Printer Edgar Ray and London journalist, Frederick Sinnett, editor of the Melbourne Morning Herald established Melbourne Punch in 1855. Its first appearance was on 2 August 1855. In 1924 it was acquired by the Herald and Weekly Times, and in 1929 merged with Table Talk. It thus disappeared. 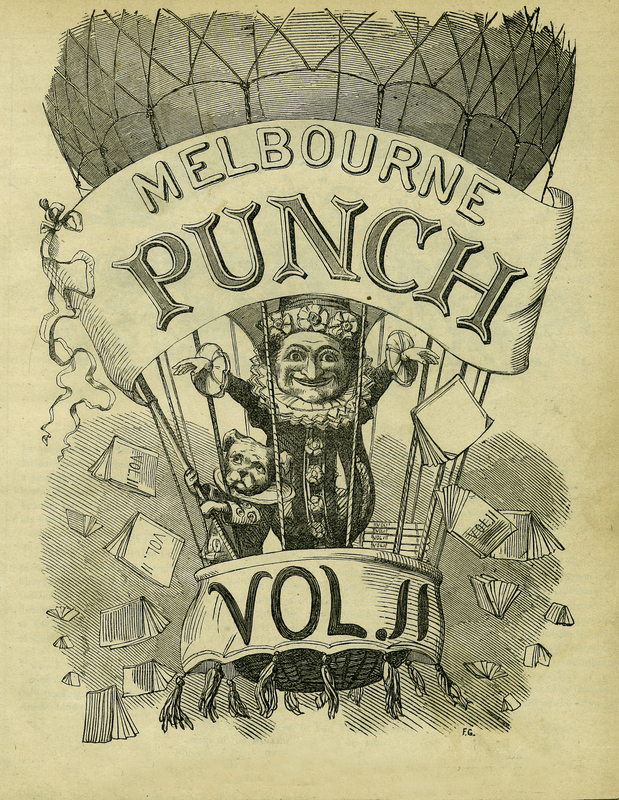 Frederick Sinnett and Edgar Ray, founders, “Melbourne Punch, Vol.II,” ourheritage.ac.nz | OUR Heritage, accessed April 20, 2019, http://ourheritage.ac.nz/items/show/10896.